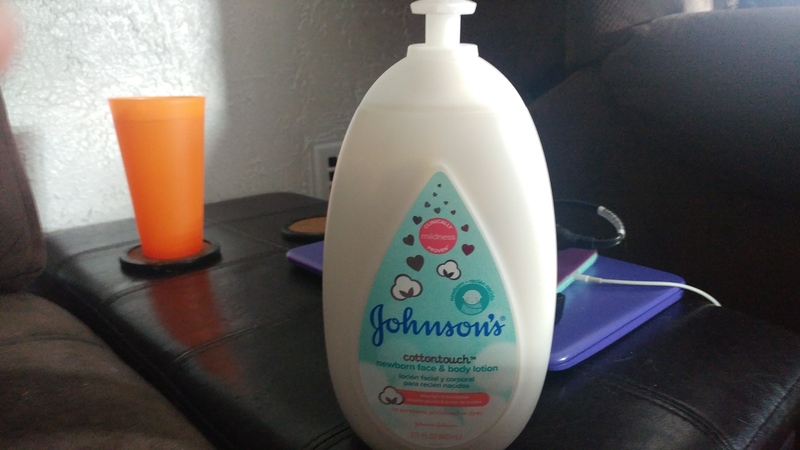 I recently recieved Johnson's cottontouch newborn face & body lotion. 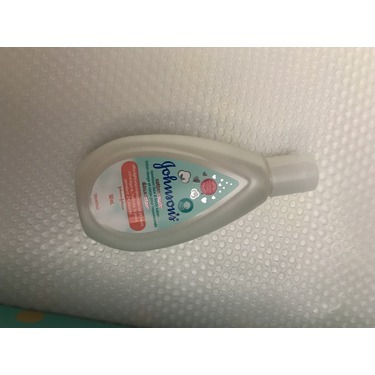 My baby has sensitive skin which often dries out, I found this product left him feeling silky, smooth and soft. 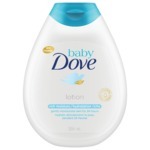 Its gentle formula is great for babies of all ages and is paraben, phthalate and dye free. 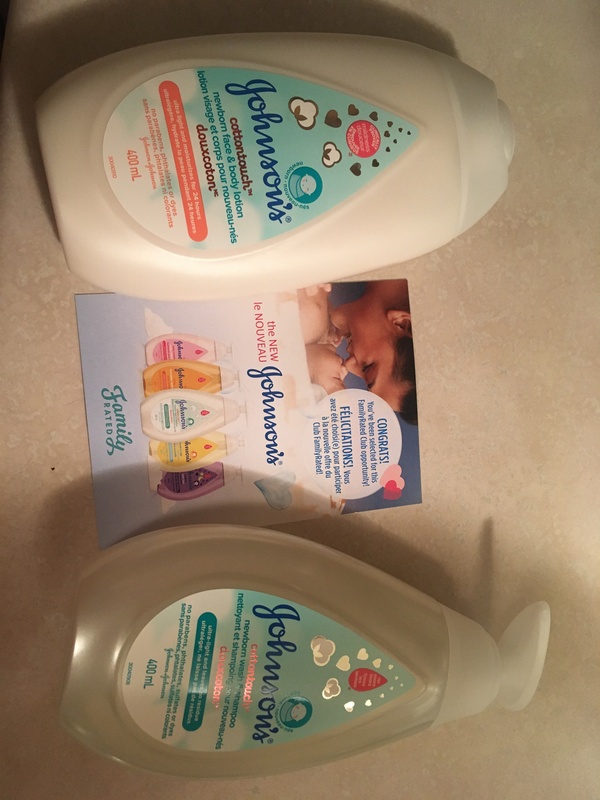 I recieved my product from familyrated for free, we liked it so much we will definitely be buying more in the near future. 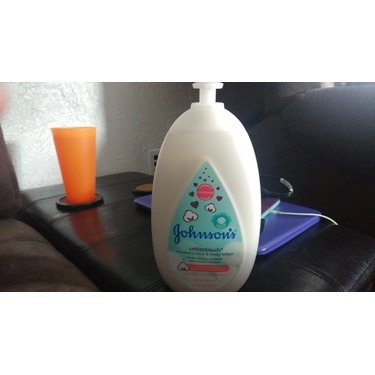 I would definitely buy & recommend this lotion because it smells so good, it moisturizes for a whole day and night. 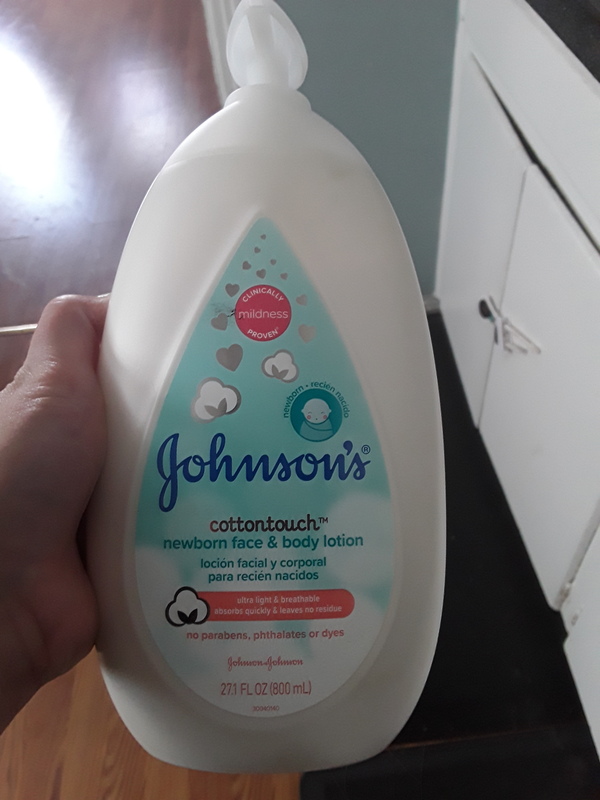 It made my daughters skin so soft. 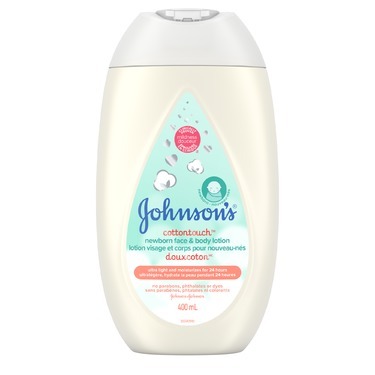 I also sneaked a bit for myself to try and I love how light it is and how fast it absorbed into mine and my babies skin, without making it feel greasy or sticky. 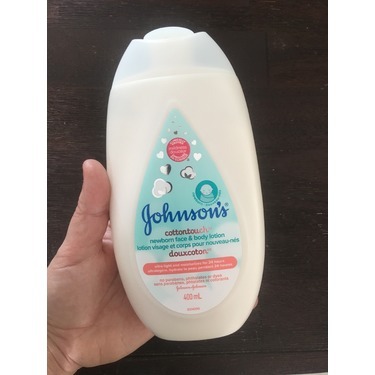 This is now my favourite lotion not only do i love it for my babies skin but i use it for my own and i use it EVERYDAY. i will for sure be buying this over and over again. 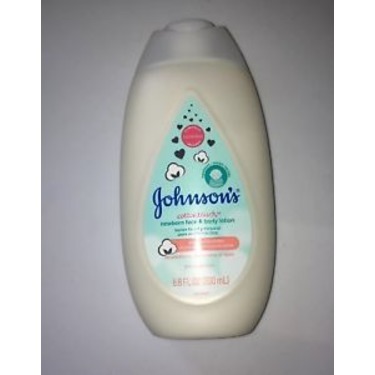 i love the way it makes your skin feel so soft and it smells so great. 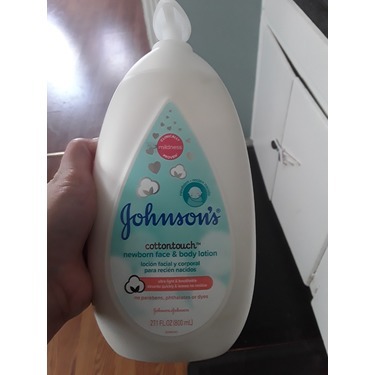 I absolutely adore this product. It is very nice. 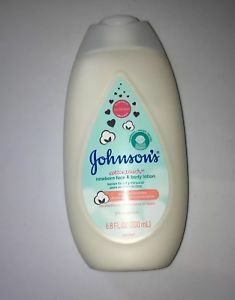 Does not leave a “greasy” lotion feeling after using it. I will very likely purchase this lotion later. Fantastic ! So gentle for our little man! 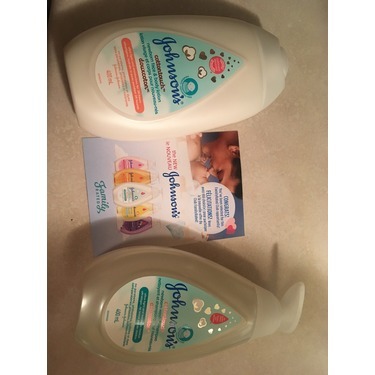 We received our free Johnsons product - geared towards newborns. 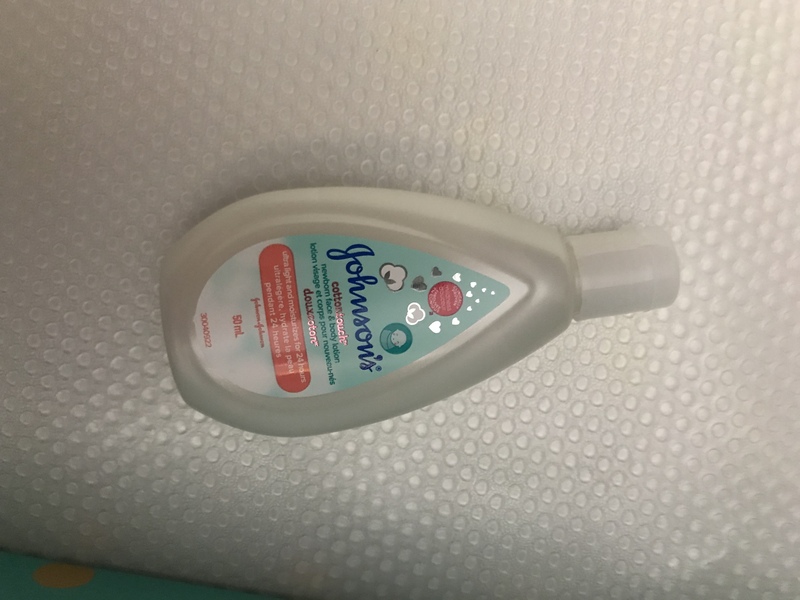 We have used it for bath time for our 6 week old son and were really happy with it! It is gentle, cleansing and smells AMAZING! We could absolutely recommend this product who are expecting or have a new babe! Great baby shower gift! It is not that bad product . 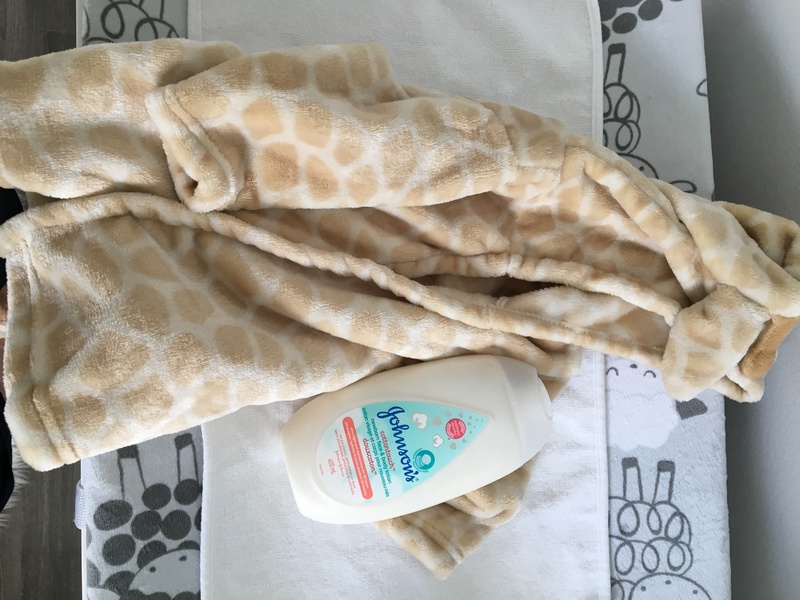 My daughter has a sensitive skin and it is not easy to find a perfect product for her sensitivity . It worked with her dry skin . 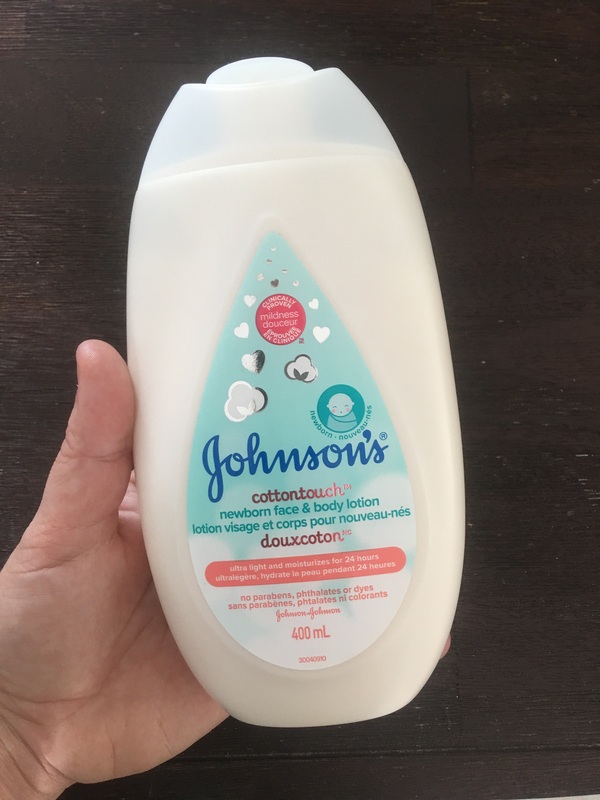 This lotion was perfect for my newborn! She loved it and it was unscented and made her skin so smooth! It was a great texture also, not too thick and not too thin.